Aussie Rules free online slot machine coming from Rival Company and has 15 pay lines with the coin bet 0.01 – 1 dollar. This 5 reels slot has the Australian Football theme. It is no secret that Australian football is slightly different from the traditional football. Therefore, real fans of the sport will be interested try to score a goal and hit not a bad win. Among Symbols, you will find green boots, a player in a blue uniform, whistle, bottle of water and other. Wild Symbol is The Flag-waving referee, which performs its usual function and substitutes all other symbols on the screen except Scatter Symbol. In addition, you can hit the maximum win with 5000 coins getting 5 The Flag-waving referees on the reels. 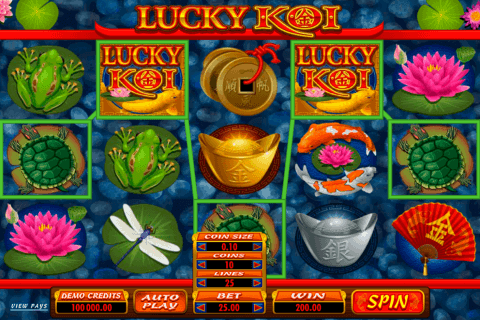 The Soccer Ball is the Scatter Symbol of this free slot video game and with 3 or more of this Symbols, you will trigger the bonus game. It is simple! Just click Kick Button and try to make the best kick, this will determine your bonus prize. 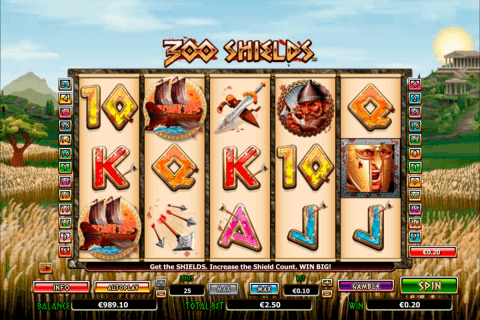 Do you want to get 100 free spins with 3-x multiplayer? 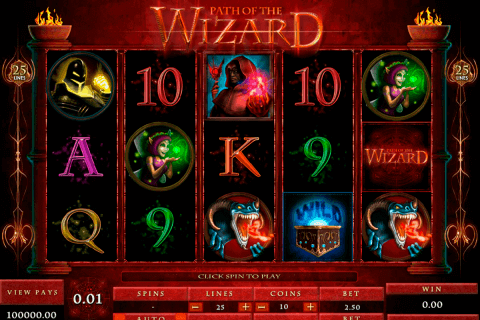 Everything is possible with this Rival free slot no deposit. When you see on the game screen 5 Bottles of Water Symbols, but sure that you won 100 extra spins today. Cannot believe that in our time the Internet full of the sports games that we can play without going outside. However, it is actually cool! 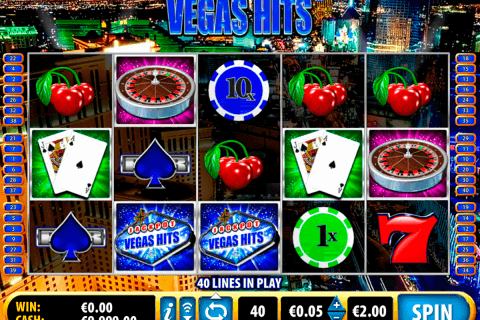 Rival developers are true masters of creating colorful and interesting free fun slots with bonus games on various themes. Play now Aussie Rules video game and try your luck with Australian football! Who knows, maybe this sport is for you?